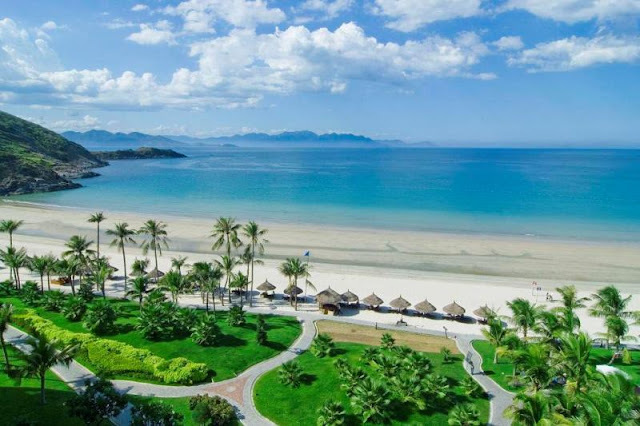 Non Nuoc Beach in Da Nang takes up five kilometres of Hoa Hai Ward’s coastline, featuring soft white sands, a gentle slope, unpolluted water and beautiful waves all year long. Widely regarded as one of the most beautiful beaches in the world, not only can visitors do plenty of sightseeing and leisure activities, they also can enjoy delicious local seafood dishes at many beachfront restaurants. If you’re looking to surf during your holiday in Da Nang, the best time to visit Non Nuoc Beach is between the months of April and September, when the wave angles are optimum and average water temperatures are between 25°C and 28°C. Noticeably, there are many lessons for inexperienced visitors to learn surfing. 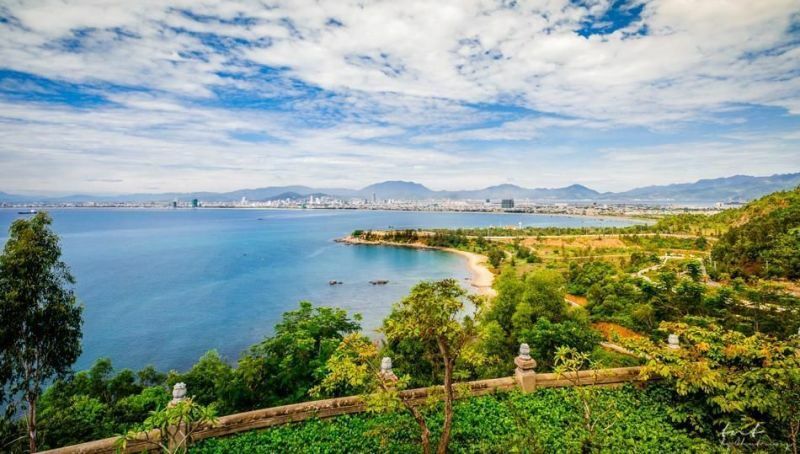 In addition, offering breath-taking views of the Son Tra Peninsula and Marble Mountains, Non Nuoc Beach is a good destination for those who are looking to soak up the sun and escape the busy streets. Son Tra (Monkey) Mountain is a breath-taking national park in Da Nang that stands 693 metres above sea level. It’s a 35-minute drive from Da Nang. It is a popular tourist attraction among local and overseas visitors who are looking to escape the annoying heat and busy traffic of the city. Locally known as the Son Tra Peninsula, the verdant mountain is also surrounded by pristine beaches such as Bai Bac, Bai Nam, Bai But, and Tien Sa Beach. The winding and inclining roads surrounding the mountain are a popular place for motorcycling. It takes about four hours of moderate hiking from Bai Bac Beach to the mountain summit. Meanwhile, hiking enthusiasts can enjoy the verdant jungle trails and also see many rare species. Son Tra is an ideal site of yellow beaches, historical remains, original forests, rare birds and animal species. It is home to around 1000 different plants, 287 animals and 15 rare species which need to be preserved. 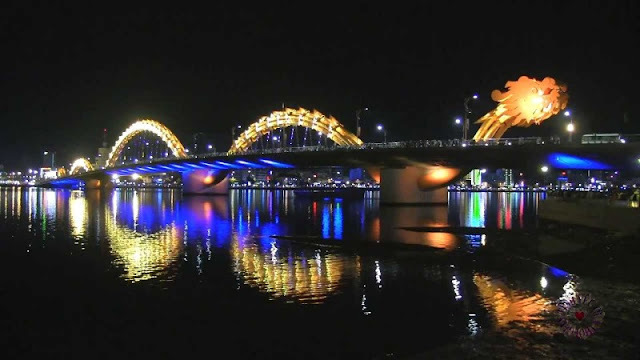 Known as one of the twenty cleanest cities in the world and the most livable city in Vietnam, Da Nang is a destination that every visitor simply cannot afford to miss. Danang is one of the most interesting places that attracts a huge number of travelers to Vietnam and creates a great image of a peaceful, romantic and incredible city in the visitors ‘mind.